Tuscany offers history, culture, incredible food and tradition. Whatever your interest, you can find it here. There are significant events that take place throughout the year. Why not combine a festival with soaking up the scenery at Borgo Casa al Vento? 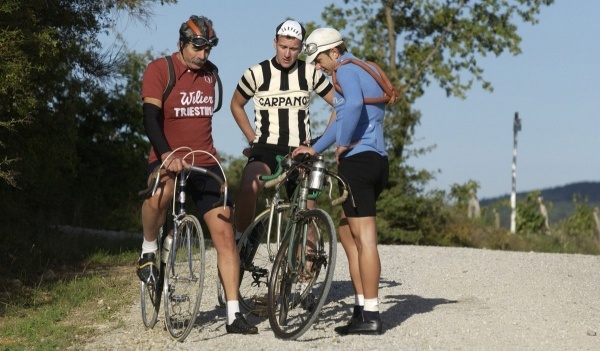 L’Eroica is a famous vintage bike race that follows the same path from the distant past. The race stretches for about 200 kilometers from the heart of Tuscany to Chianti, the Crete Senesi and the Val d'Orcia. 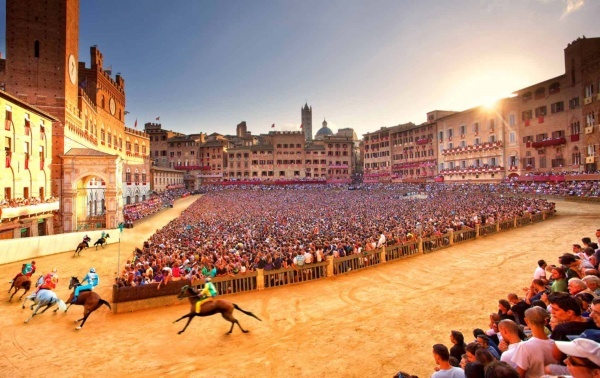 The challenge between "contrade" is the heartbeat of Senese people, the spirit of tradition that continues also today. 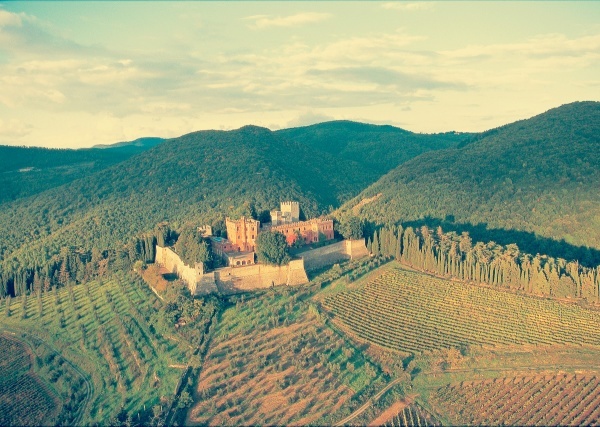 Chianti: a wonderland for hikers, campaign lovers or for history buffs.